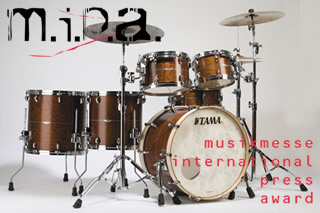 For the 14th time, more than 100 magazines from all over the world voted for the best musical instruments and audio equipment of 2012/2013 in more than 40 categories of the Musikmesse International Press Award (MIPA). 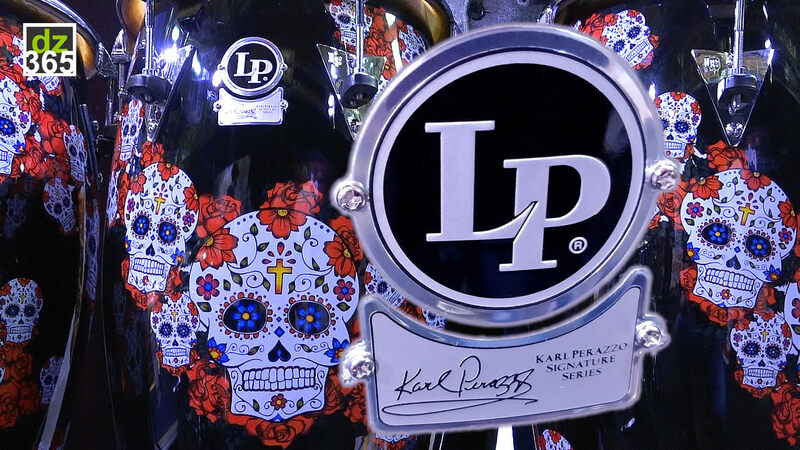 The awards were presented to the winners at a special MIPA awards ceremony and party held during the Musikmesse/Prolight + Sound 2013 in Frankfurt, Germany. 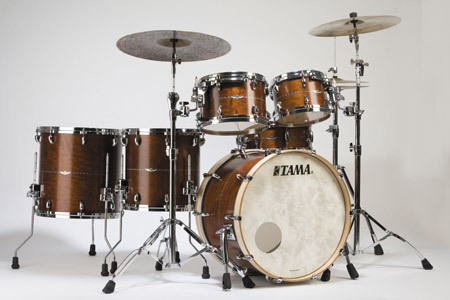 Tama's Star Drums have won a MIPA 2013 award as best acoustic drums. 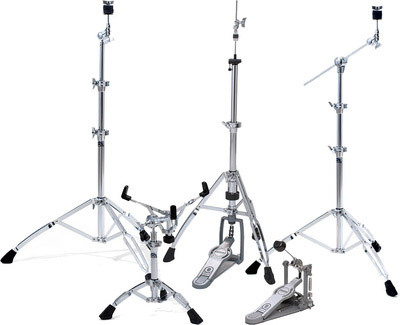 Also nominated were Gretsch Brooklyn Drums and Yamaha Live Custom Drums. 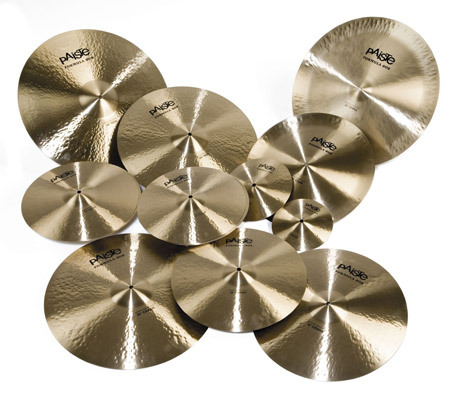 Paiste's Formula 602 Modern Essentials were voted best cymbals. 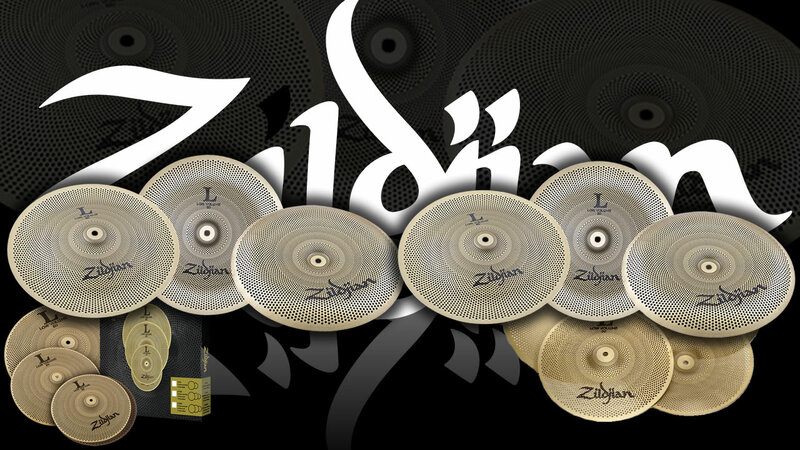 Also nominated for a MIPA award were the Meinl Byzance Sand cymbals and Zildjian's New A cymbals. 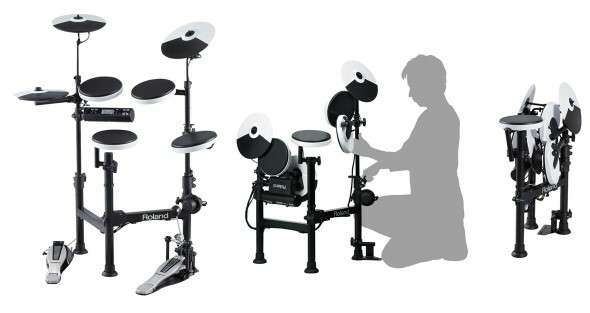 Winning a MIPA award as best drum hardware was Ludwig's Atlas Pro hardware, leaving nominated Gibraltar's G-Class and Sonor Perfect Balance bass drum pedals behind. 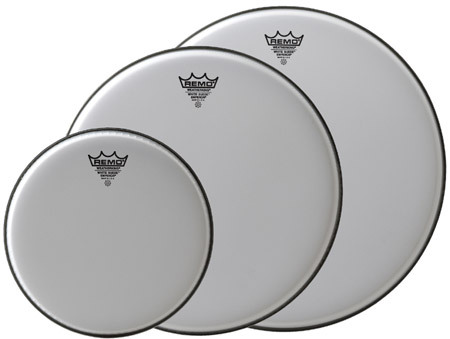 Remo White Suede was awarded in the category drumheads. Aquarian's Triple Threat and Evans' Level 360 heads were also nominated for the 14th MIPA awards. 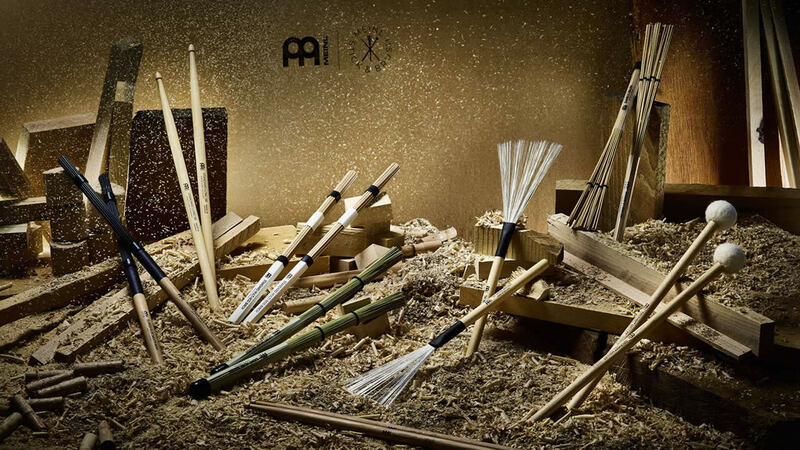 Winning an award as best drumsticks was Vic Firth's 50th Anniversary American Classic SD1/SD2 model. 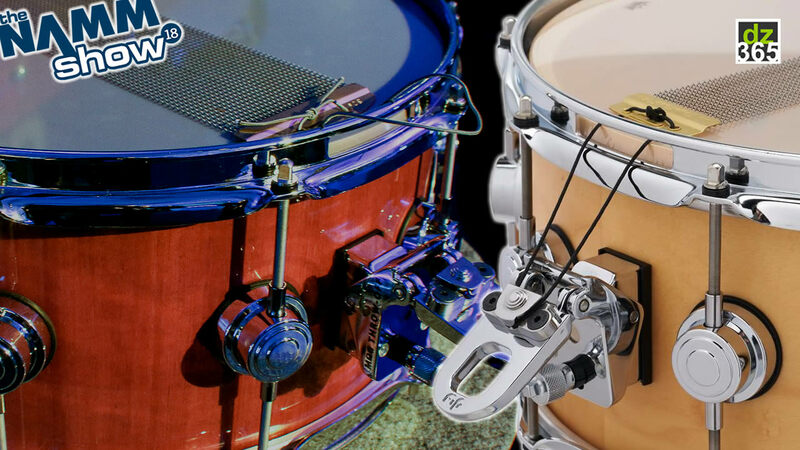 Also nominated were Regal Tip Danny De Los Reyes Signature sticks and Vater Percussion's Blaster model. 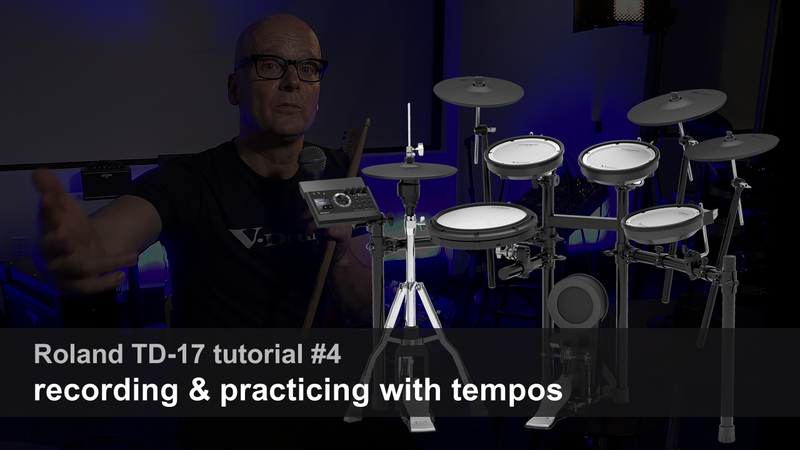 The Roland TD-4KP Portable V-Drums, Mark Drum YES and Yamaha DTX 450K were all nominated but eventually it was Roland who took home the MIPA award for best e-drums. 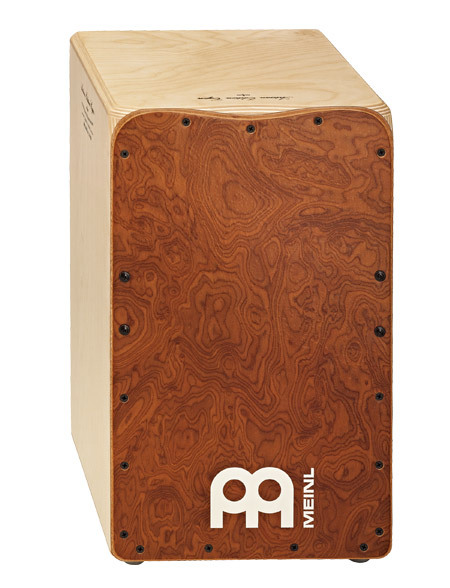 Meinl just missed out in the category cymbals, but won a MIPA award for their Artisan Flamenco Cajon, beating other nominated products Remo Versa Drums and Toca Triple Conga Cajon.